The people have spoken! Great Britain has produced more of the world’s greatest cars than any other nation. 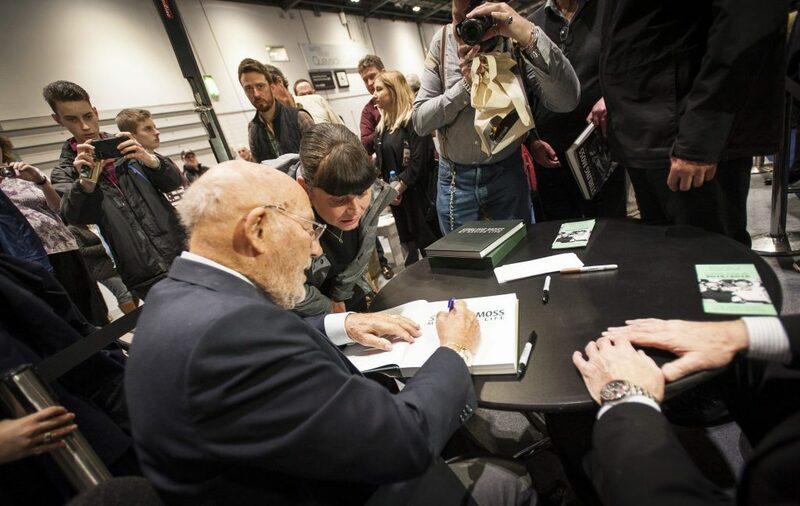 The verdict was delivered on Sunday night as the London Classic Car Show closed its doors after a record-breaking stay at ExCeL, London. One of the show’s main events was the Classic Six Nations Cup in which teams of ten iconic classic cars from the six leading car-producing nations vied for votes from visitors. And when all the votes had been counted, the UK team – which included such varied machines at the original Mini, the Rolls-Royce Silver Ghost, Le Mans Bentley, McLaren F1 supercar, Aston Martin DB5, Land Rover and Graham Hill’s 1968 title winning Lotus 49 Grand Prix car – narrowly beat an Italian team full of Ferraris, Maseratis and Lamborghinis. American muscle cars helped the USA in to third place ahead of Germany, France and Japan. Prizes to the top three nations were presented by Jodie Kidd on Sunday afternoon. “The Classic Six Nations Cup really caught the imagination of visitors. 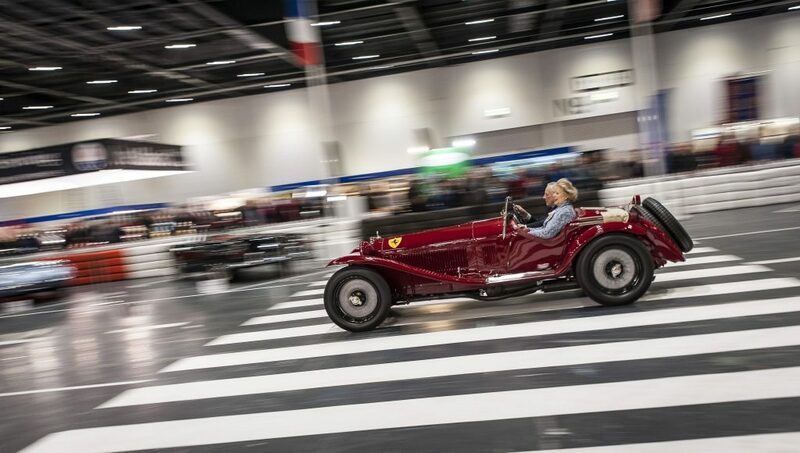 The sight and sound of wonderful classic cars – which included supercars, racing cars, rally stars and genuine motoring icons – being driven indoors along the show’s Grand Avenue was unforgettable. 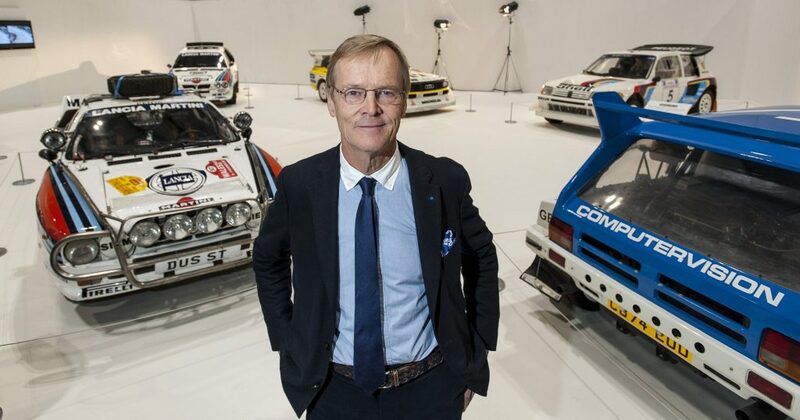 And hopefully the result will settle a few arguments… when it comes to the best cars in the world, no-one can touch Great Britain,” said event director Bas Bungish. The second London Classic Car Show was twice as large as the inaugural show and welcomed a record 33,000 visitors over its four days (18-21 February). Such was its popularity that the event was trending on Twitter for many hours on Friday, Saturday and Sunday. Officially opened by F1 World Champion Jenson Button, among the other highlights were visits from motoring royalty including former World Rally Champion Ari Vatanen, Sir Stirling Moss, TV pundit Suzi Perry and McLaren designer Gordon Murray. 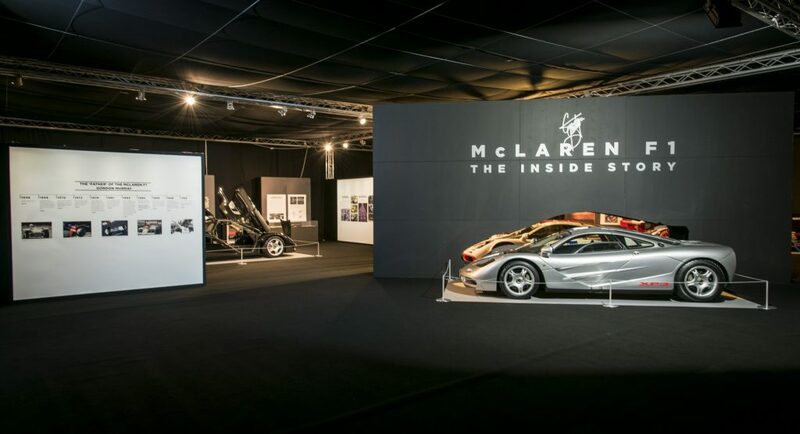 Special displays included an in depth exhibition devoted to the McLaren F1 with no fewer than seven examples on show, together worth more than £50 million. The display was curated by the car’s creator Gordon Murray. Some of the world’s fastest cars were gathered together in a display which traced the evolution of the supercar, while another focused on the fearsome Group B rally cars, the so-called F1 cars of the forests. Classic car dealers crammed the halls with impressive displays of rare and valuable classic cars, many with six figure price tags. By the end of the show they delightedly reported sales of many millions of pounds. But there were also more affordable classics on display and for sale. An entirely new hall, effectively doubling the size of the show, was crammed with displays from one-make car clubs while dealers offered everyday classics for sale. The new hall also incorporated ‘Speakers’ Corner’, a stage where experts were on hand to talk about all aspects of the classic car movement. Topics covered included how to choose the ideal classic, buying at auction and classic car values. “If we were delighted by how the first London Classic Car Show was received in 2015, we were blown away by the response to the 2016 edition. From the moment the show opened right until the final curtain each day, the halls were buzzing with visitors. They loved the special displays and really got involved with the show: more than 9,000 for example, voted in the Classic Six Nations Cup. “And the really good news is that we are already starting work to make the 2017 London Classic Car Show even better. Make a note in your diaries now: 23-26 February 2017,” said Bungish. Full details and pictures from the event can be found via the show’s official website –www.thelondonclassiccarshow.co.uk– and Facebook pages.